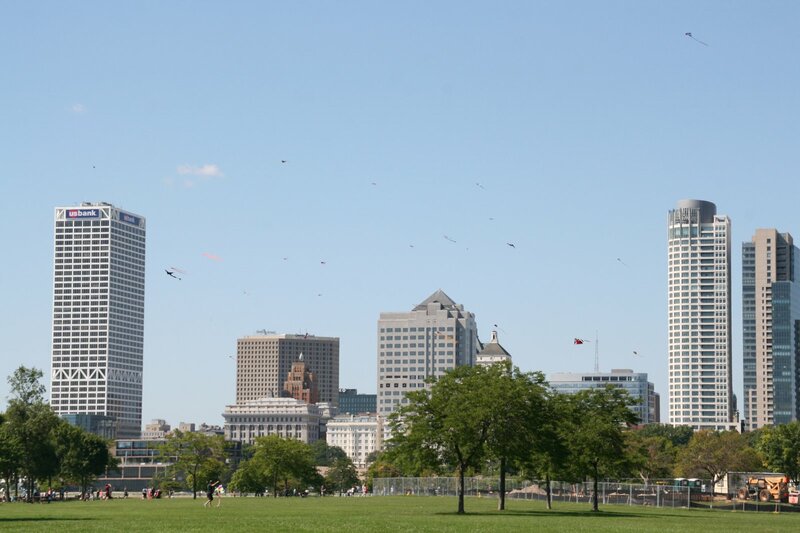 Kites of all shapes and sizes filled the sky on Milwaukee's lakefront on Saturday and Sunday. Photo taken by Jeramey Jannene on September 7th, 2014. All Rights Reserved.